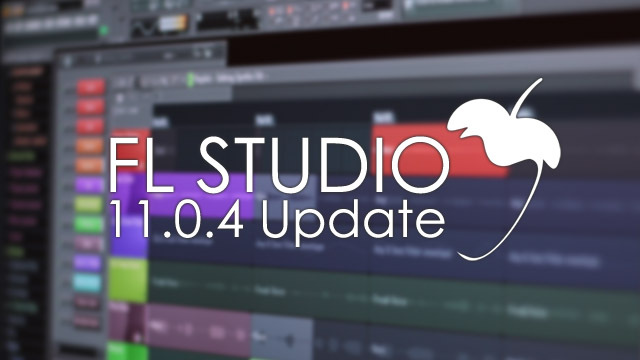 We are pleased to announce FL Studio has been updated to 11.0.4. This adds IL Remote compatibility, expanded controller support and fixes the list of issues reported since FL Studio 11.0.3. Registered customers can get a smaller FL 11 patch installer here in Looptalk. IL Remote support - IL Remote (soon to be released) is an Android & iOS programmable controller App for FL Studio & Deckadance 2. Check the manual entry here while you wait. Wrapper: Fixed keyboard input in some VST3 plugins, added context menu support for (some) VST 3.5 plugins. We produced this video for those people trying the FL Studio demo and wondering what version to buy. We also wanted to celebrate 15 years of Lifetime Free Updates. Thanks to eveyone who has supported FL Studio and made this possible. If you know someone looking at FL Studio why not forward this video link to them.